Captain James Cook dubbed the Kingdom of Tonga the “Friendly Islands” more than 200 years ago. Cook arrived at the time of the “ʻinasi” festival, when the first fruits of the year were awarded to the Tuʻi Tonga, or chief. Cook was promptly invited along to enjoy the festivities. Today’s Tongans still have a real desire to ensure that their visitors genuinely do have a good time. Largely untouched by mass tourism, Tonga has never been affected by colonisation, unlike Fiji, Samoa and Tahiti. This means that Tonga today remains true to its ancient roots and is one of the last unspoilt destinations in the South Pacific. 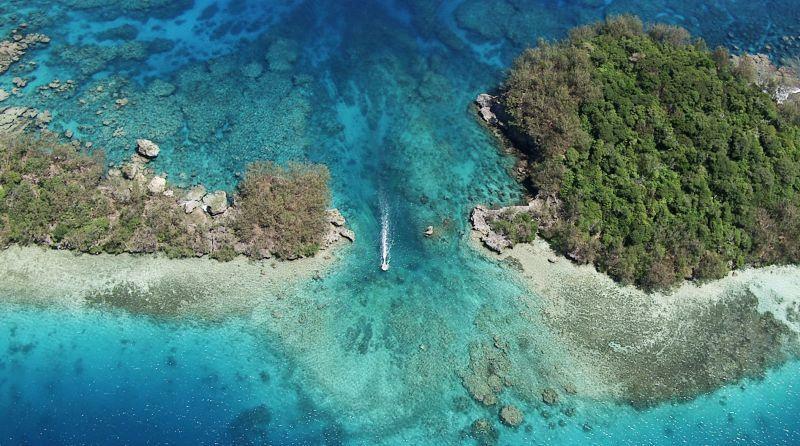 This untouched slice of authentic Polynesia is also blissfully free from the tourist hoards. 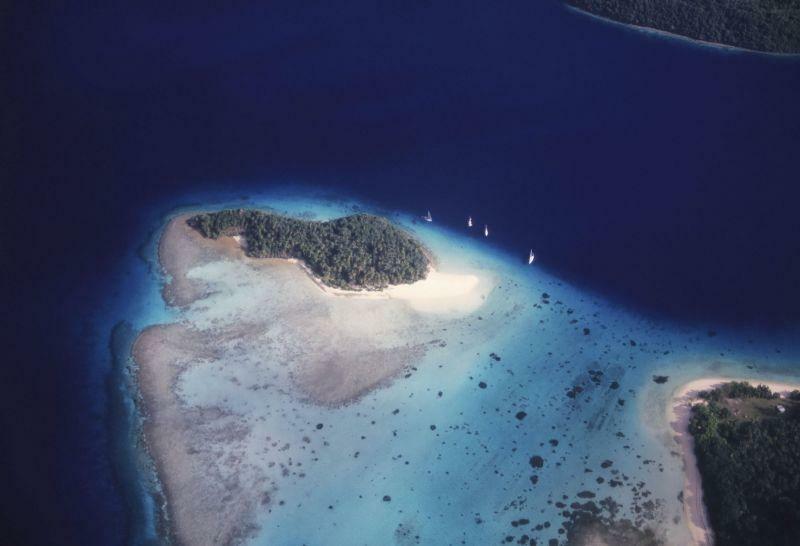 And if you think Nuku’alofa is peaceful, just wait until you reach the pristine islands of the Vava’u and Ha’apai groups. The Kingdom of Tonga’s history stretches back over three millennia, beginning with the migration of the Lapita people from southeast Asia. 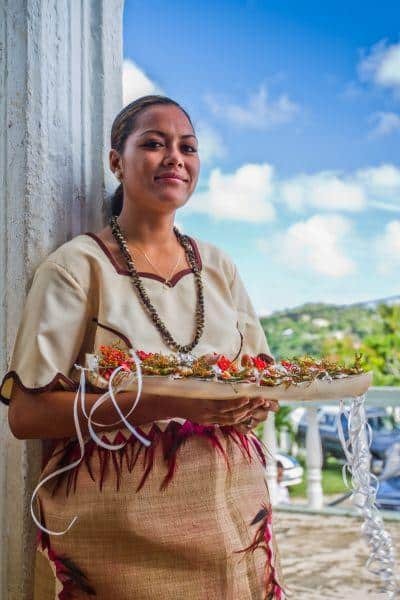 Tongan culture and customs began with these earliest of Polynesians, and many of their ancient traditions have continued through to the present day. The arrival of European explorers in the 17th century saw the introduction of Christianity, which is still an integral part of Tongan life. In 1845, the scattered islands of western Polynesia became united as the Kingdom of Tonga, and 30 years later it officially became a constitutional monarchy and British Protectorate. The Kingdom of Tonga is the only Pacific Island nation never to be colonised it still retains its unique position as the only monarchy in Polynesia. Today, many Tongans still live in village communities and follow their traditional customs, especially on the outer islands. The distinctive traditional ‘ta’ovala’ dress is a common sight. 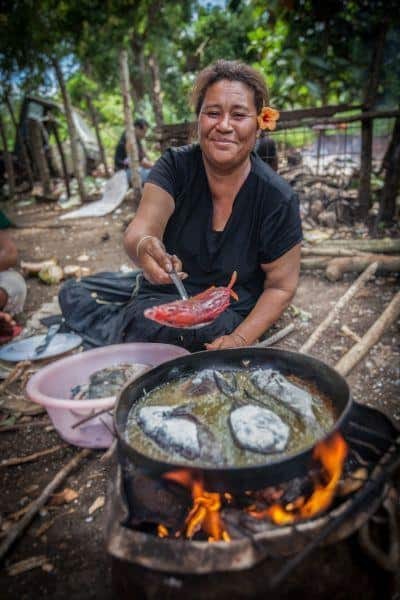 Food is still cooked in earth ovens called ‘umus’ and the ceremonial tradition of kava-drinking is a very real part of Tongan life. 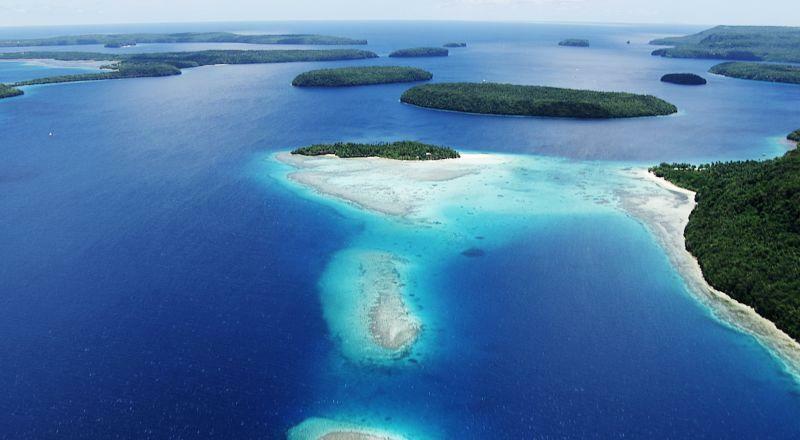 The Tongan islands dot some 740,000-square-kilometres of pristine archipelago. An amazing blend of sublime beaches and coral atolls, active volcanoes and untouched rainforest, Tonga’s addictive blend of spectacular landscapes and azure waters is hard to beat. And after a day of fishing, kayaking or diving or around the archipelago, you’ll have earned some quality downtime in a hammock – another quintessential Tongan activity. After their long journey north from the icy depths of Antarctica each June, southern humpback whales take shelter in the reef-protected waters of Tonga to give birth to their young. They stay there until November, when their young are strong enough for the southern migration back to Antarctica. This makes Tonga a great place to swim with these gentle marine giants, especially as the unpolluted waters often offer crystalline visibility of up to 30 metres. 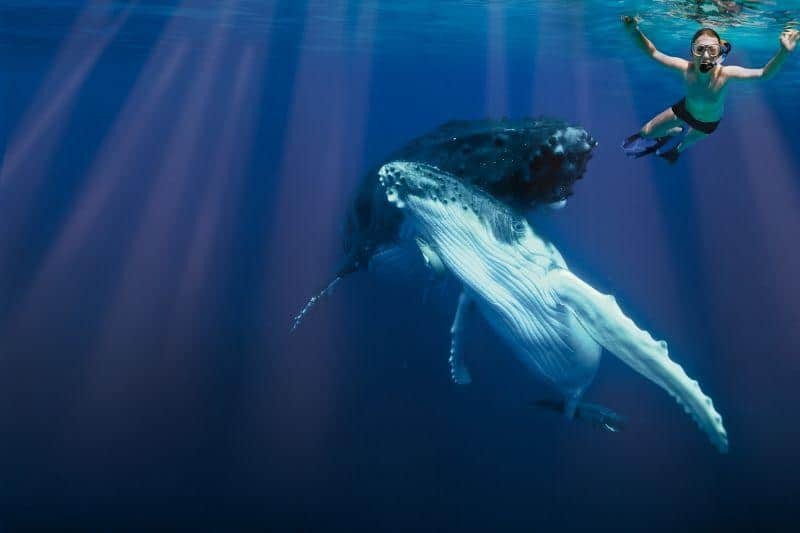 There are a few companies that will take you out to meet the humpbacks, such as Wale Watch Vava’u or Whales in the Wild Ltd.
With a maritime heritage stretching back to the double-hulled kalia canoes of ancient mariners, sailing is a big part of the Tongan way of life. 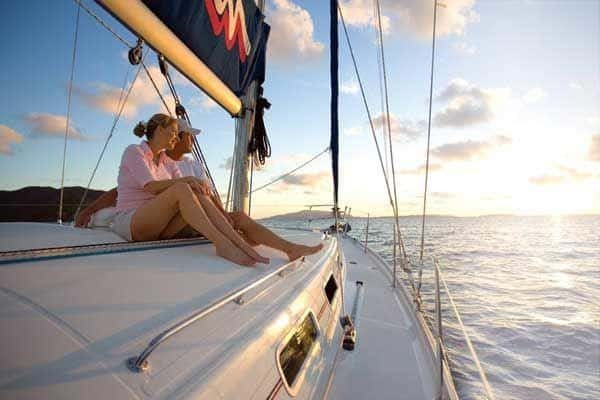 So set your own course, or ask a skipper to help you explore the secluded islands and lagoons of one the finest sailing destinations in the world. Neifau Harbour on Vava’u is one of the Pacific’s key sailing hubs; a must-see destination for Pacific marine adventurers. Friday afternoon yacht races around Neifau’s Port of Refuge are a South Pacific institution, so crack open a cold Ikale beer at the Port of Refuge Yacht Club and watch sailors from the United States to New Zealand vie for bragging rights. 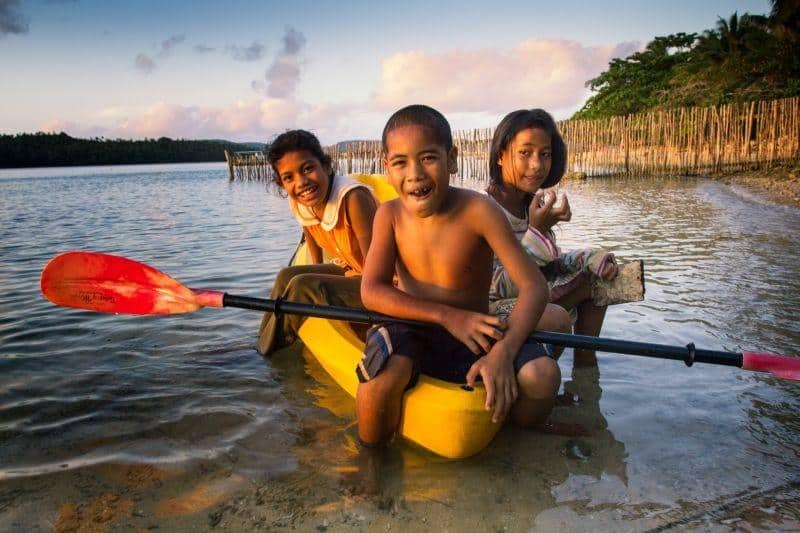 Tonga’s Vava’u group is fast-emerging as a South Pacific adventure hub. 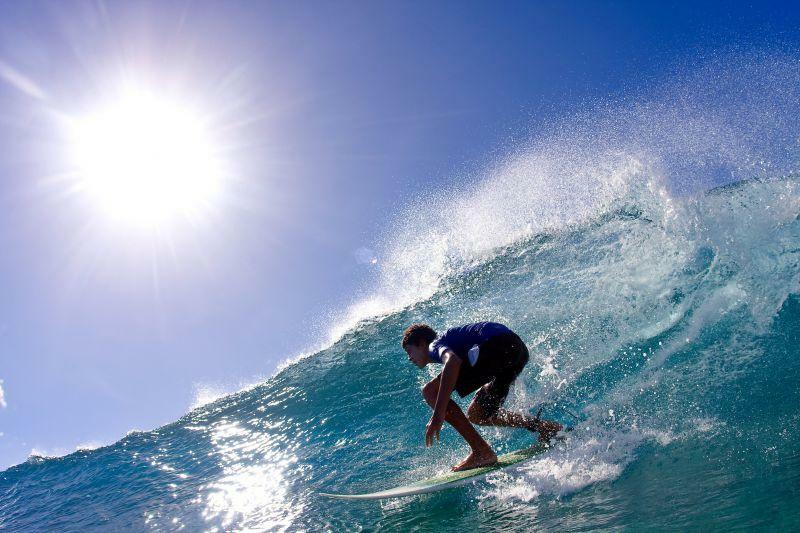 Speed through cobalt waters at 30-kilometres-per-hour, harness the dependable trade winds to kite-board along Vava’u’s sheltered lagoons and atolls, take to four wheels on a self-drive kart safari, or head to the west-northwest facing coastline of the main island of Tongatapu for some of Tonga’s best surfing. This coastline boasts huge groundswells from the winter storm activities in the southern Pacific.